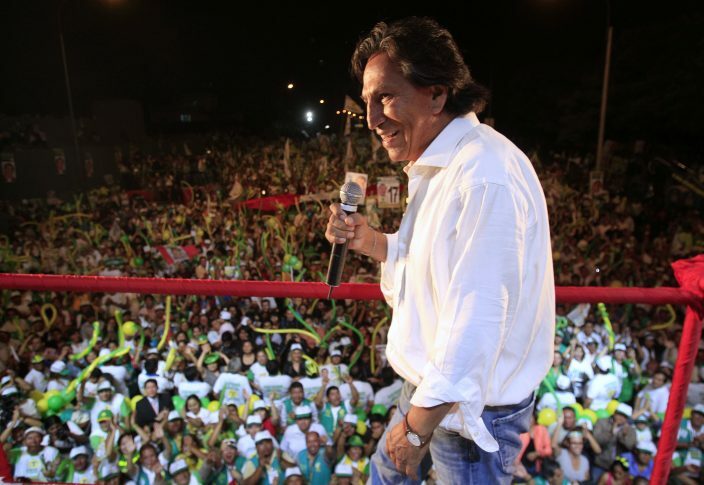 Former Peruvian President Alejandro Toledo, wanted in his home country in connection with Latin America's biggest graft scandal, was arrested in California on suspicion of public intoxication and spent the night in jail before he was released Monday morning, authorities said. 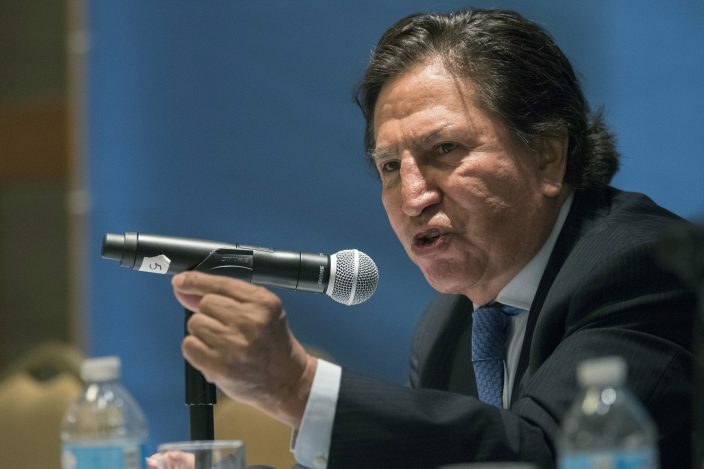 Toledo, who was Peru's president from 2001 to 2006 and has lived in California in recent years, was released without charges Monday morning, which Blankswade said is routine for most public drunkenness arrests. 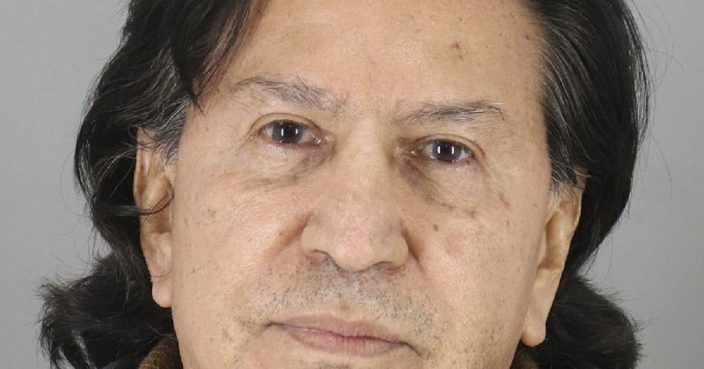 Blankswade said the international police organization Interpol had issued a "warning" to law enforcement agencies around the world to notify it if and when Toledo was arrested. But Interpol officials told officials in the sheriff's office they had no immediate plans to extradite Toledo and he was released, she said. Toledo was a visiting scholar at Stanford University in 2017. Associated Press writers Christine Armario in Bogota, Colombia and Franklin Briceno in Lima, Peru contributed to this report.